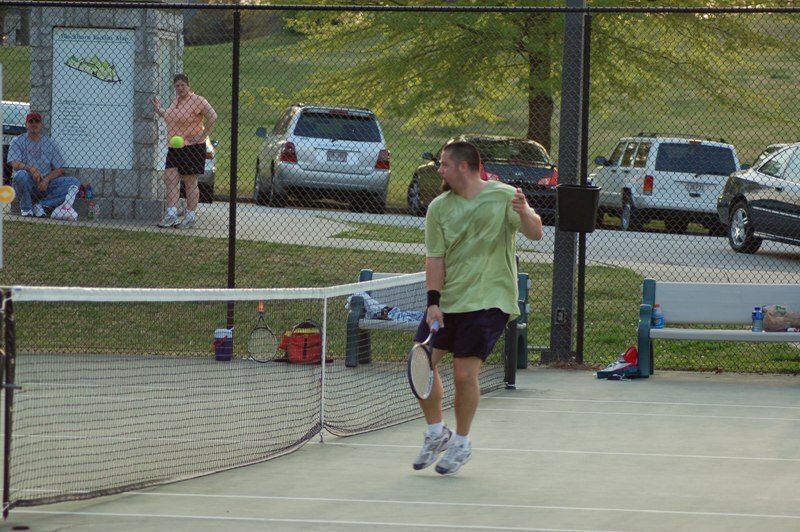 T2 Tennis Finals Fall '06 & March, 07 - two each. Two pics. Yayee. David & I made it to the finals...and lost. Ah well...good season.